All of the suspects were part of a “widespread Salafist network” said to have been planning a terror attack, according to Hesse’s interior minister, Peter Beuth. A 36-year-old Tunisian citizen suspected of being the network’s leader was also arrested. According to police authorities, the man has been under intense scrutiny since August of 2015, as he is suspected of being a recruiter and human trafficker for Islamic State. 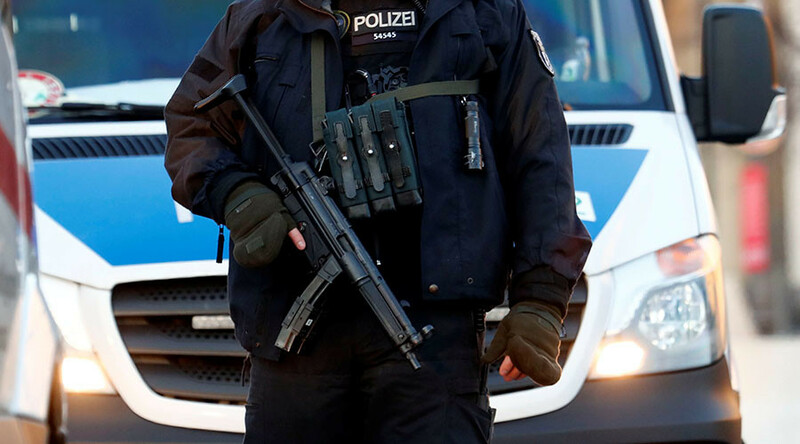 The raids are meant to send “a clear message to the radical Islamists in Hesse… that we are keeping an eye on the [Islamist] scene,” Beuth said. This week’s anti-terrorism operation comes not long after security lapses were exposed following an attack in December, when a Tunisian national rammed a heavy truck into a crowd at a Berlin Christmas market, killing 12 people and injuring 49. German police and security agencies came under intense criticism when it emerged that, although the suspect, a Tunisian citizen named Anis Amri, had been under police surveillance for several months, nothing had been done to stop him due to bureaucratic hurdles and a lack of intelligence sharing between regional and federal authorities. Germany, and Europe as a whole, has seen a surge in terrorist attacks related to radical Islamism since its ongoing migrant crisis began. Earlier in 2016, the EU’s police agency, Europol, warned of the risk of lone-wolf terrorists carrying out devastating attacks targeting transport infrastructure.